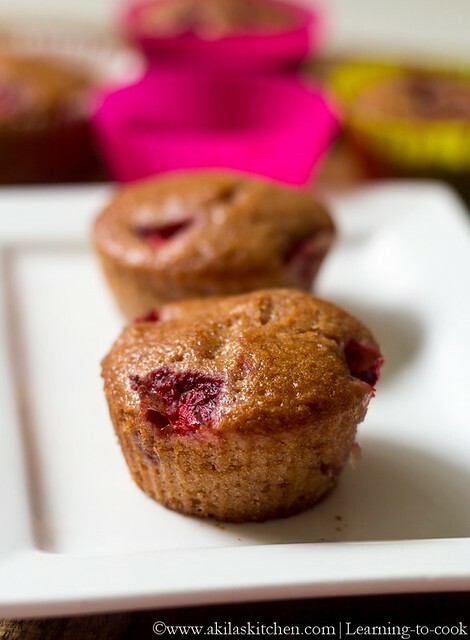 Eggless Strawberry Muffins: I have not baked anything for quite a long time and lo asking to bake strawberry muffins or cake. 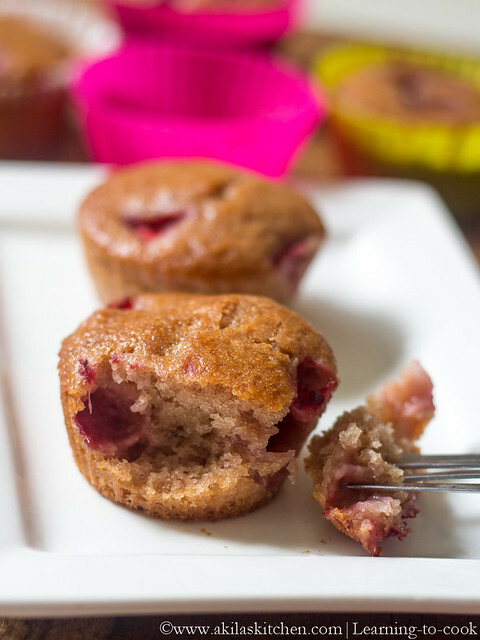 So while checking the book marks found this Eggless Strawberry Muffins. In my first attempt itself, it came out really very very good. Even I didn’t expect that it would turn out so good. 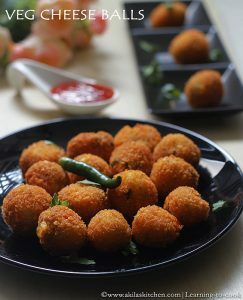 I took the basic recipe from Priya aks and did a slight modification and also reduced all the quantity to half. 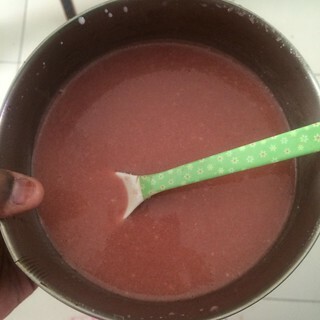 Original recipe has milk and I replaced with strawberry puree. 1.Preheat the oven for 180 C.
2. 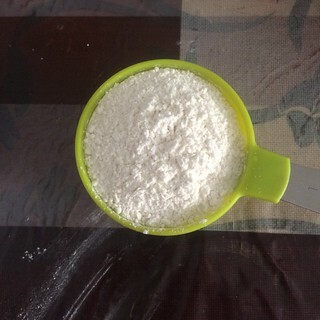 Sift the flour, baking powder, baking soda and salt together nicely. 3. 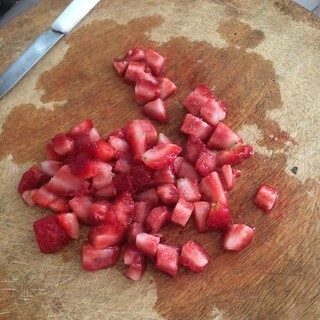 Cut the strawberries and blend them to purée. 4. 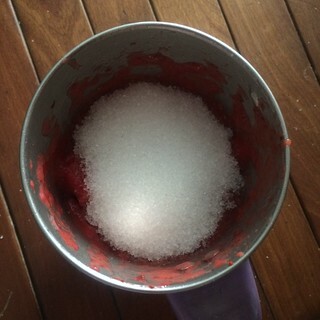 Add sugar and again blend it. 5. 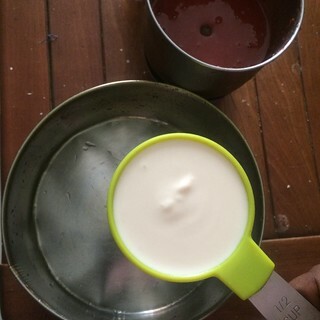 Now in a bowl, add the curd. 7. 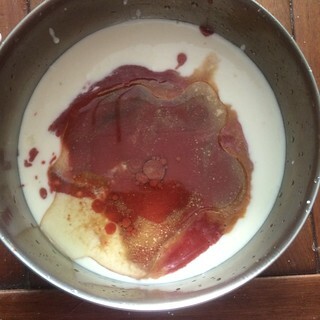 Add the oil and vanilla essence. 10. Let if rest for 5 min. 11. Meanwhile chop the strawberries and keep it ready. 12. 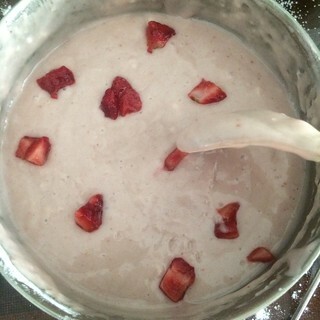 Now add the strawberries to the batter and mix gently. 13. 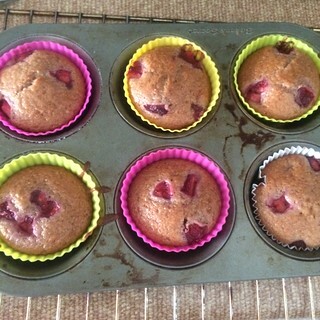 Pour half the muffin cups and top it with remaining strawberries. 14. 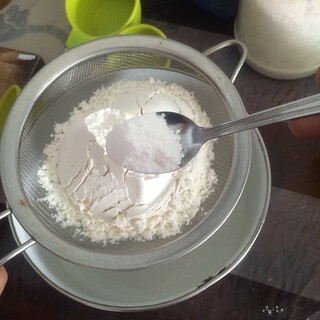 Bake it for 20 to 35 min or until tooth prick inserted comes out clean. 15. 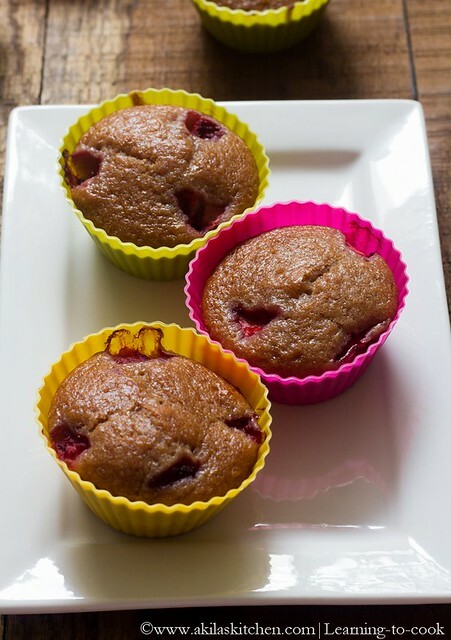 Tasty, soft and spongy muffins are ready. 1. 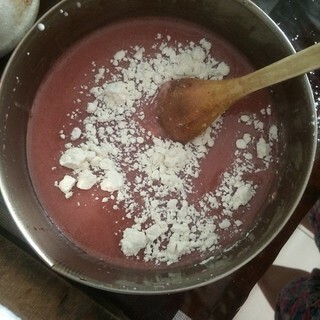 I used little quantity of flour and mixed by hand fastly. 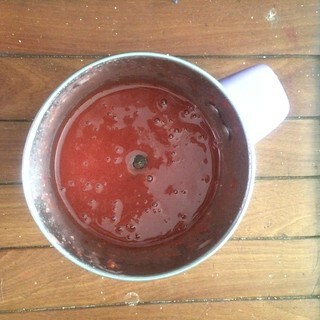 If you are preparing in large quantity then use the blender in low speed, but do not over mix. 2. 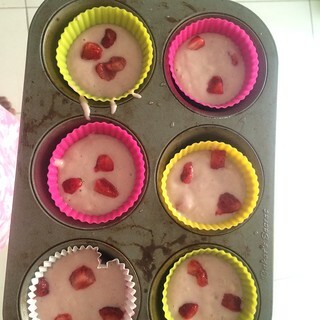 Original recipe, uses milk instead of puree. You can also try it.